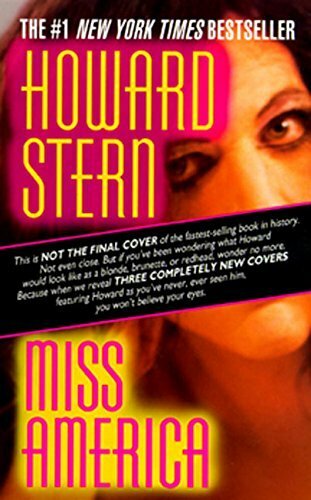 Shock-jock radio host Howard Stern (Private Parts) shares his own offbeat, outrageous views and offensive observations on life, the world, modern American society—and more—in the massive #1 New York Times bestseller Miss America. 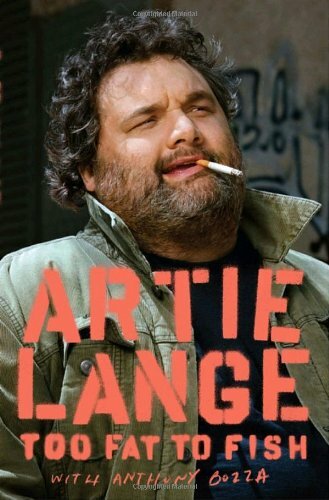 The eighth trade paperback volume based on the widely popular [adult swim]™ show collects issues #36-40. 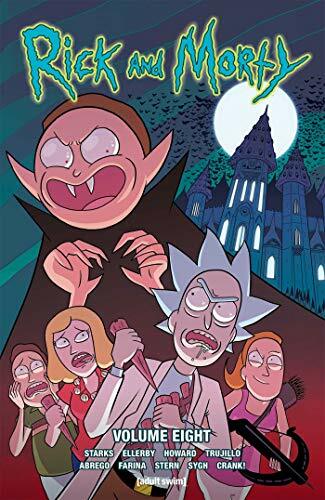 The hit comic book series based on Dan Harmon and Justin Roiland’s hilarious [adult swim]™ animated show RICK AND MORTY™ continues in all-new stories not seen on TV! 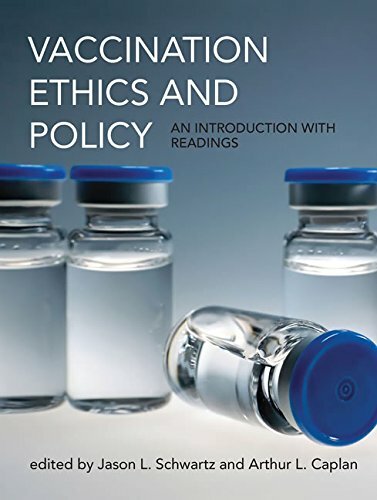 A comprehensive overview of important and contested issues in vaccination ethics and policy by experts from history, science, policy, law, and ethics. Can serious poetry be funny? 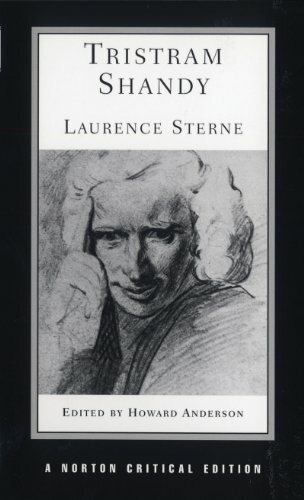 Chaucer and Shakespeare would say yes, and so do the authors of these 187 poems that address timeless concerns but that also include comic elements. 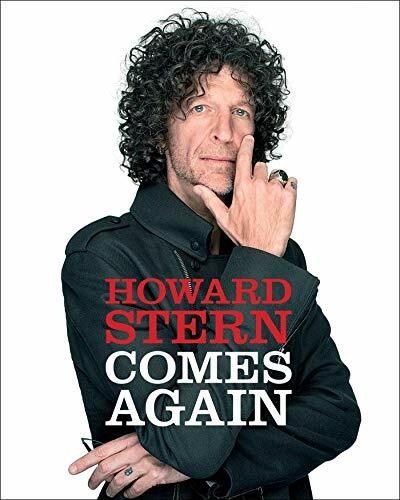 Beginning with the Beats and the New York School and continuing with both marquee-name poets and newcomers, Seriously Funny ranges from poems that are capsized by their own tomfoolery to those that glow with quiet wit to ones in which a laugh erupts in the midst of terrible darkness.